I need to check these out. I love framing prints for wall decor! I love a good art gallery! They look so good! The simple prints are perfect. Oh yes I love it! They do look incredible! I need to check them out, thanks for sharing! YAY so happy you loved it hun! 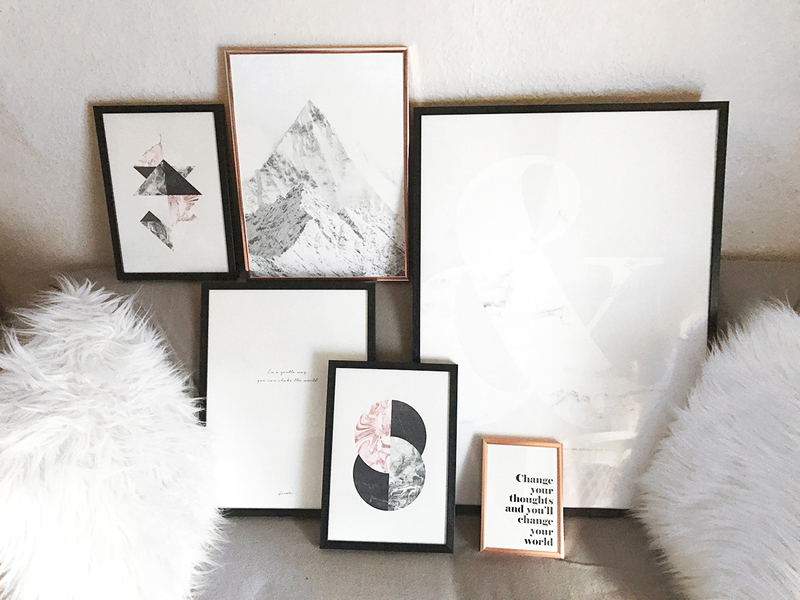 I've been meaning to place a big Desenio order ever since my housemate introduced me to them - they have the most gorgeous prints, and I was really impressed with the prices too :) Love your picks! This is awesome! I love a good fashion print and my dream is to have a home office where I can put them up! OMG same! Hopefully we will move soon and I can't wait for a home office! Que buen dato, tienen cosas preciosas. I've never heard of the Desenio website before, will have to check this out. I usually have a nosey on Etsy if I want something specific, and I really love anything that is displayed in Oliver Bonas as well. Been collecting a few to create a photo wall recently, the dream is to have a house like Kate Lavie. Oh yes Kate Ladies House is to die for! I love this post!! Wall prints is one of my favourite things to use to really personalise a room I'll definitely check them out! They are simple and stunning. I have been wanting to start buying prints and had no idea where ti start, lol Thanks for this article!! I have been wanting to start buying prints but I didn't know where to start, lol! Thanks for this post! Ohja da hast du recht! So glad you like them Kate! OMG thanks for this share! I was actually looking for prints to hang up on my apartment wall. And I always hate how frames don't match up in the apartment so this is just perfect for me. YAYAYAY you should get some! I love simple prints like these, thanks for sharing! Oh yes so glad you like them! i seriously need some new prints to spice up my bedroom and general living space and i have to have a good browse on this website. Perfect timing for me! I am decorating my "home office" (AKA a corner of my bedroom) and need a little wall art to jazz the space up. Thanks for sharing babe! I've been wanting to purchase some prints for a gallery wall! You have an amazing blog aesthetic and Insta! I'm totally following them now! I love their prints! So gorgeous! And those photos are such inspiration! YAY yes they are amazing! YAY so happy I could help! I love prints, they seriously can elevate the look of a space. 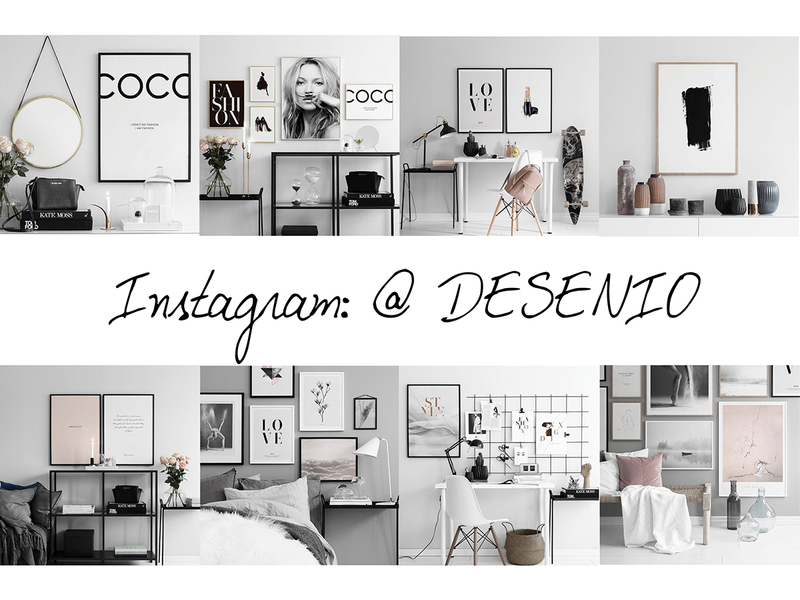 I have heard so much about desenio but never checked their selections, definitely going to check them out. I love desino, there's so many too choose from, such a great selection. I am redoing my room in white and gold and these look like exactly what I need.. hate blowing my budget on art but it makes the room like you said! Thanks for sharing!! YAY so glad you like them! Super Cute absolutely love this!